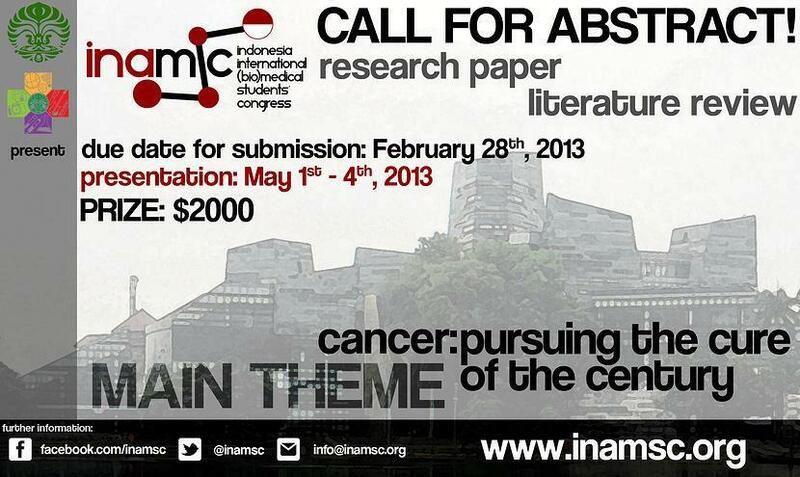 We are honored to invite you to the upcoming -Indonesia International (bio)Medical Students' Congress (INAMSC) 2013 in Jakarta, the capital of Indonesia. 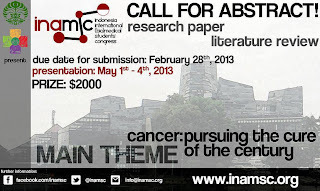 The deadline for abstract and/or literature review submission is Feb 28th 2013 23:59 GMT+7. Theme: CANCER. WOW! Is it 2 weeks away from the deadline? Oh my GOD! Don't worry! It's very easy, guys! You only need to write 2500-3000 words to join INAMSC literature review competition and/or 350-500 words of abstract to join INAMSC paper and poster competition. Register yourselves at www.inamsc.org ! NOW! And... Take a chance to win $2,000! Timetable: INAMSC is going to be held from 1-4 May 2013 in Jakarta. This is a warm invitation to all future scientists who are seeking an opportunity to present their reviews or research works and exchange ideas, thus strengthen the international network for scientific collaboration. INAMSC also offers interesting international symposium and workshops. The symposium will be led by Prof. Hisaji Maki, PhD from Nara Institute for Science and Technology, Japan, and the topic will be "Molecular mechanisms relating to spontaneous mutagenesis, genetic instability, and cancer development". The keynote lecture will be given by an expert from World Health Organization (WHO). So many top speakers! 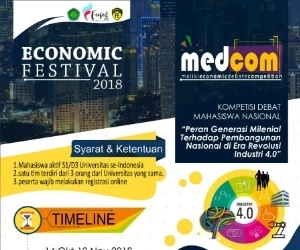 Apart from the academic atmosphere, the congress offers an unforgettable social programs and post congress tour in Jakarta that makes you feel the spirit of Indonesia! Looking forward to seeing you in May! 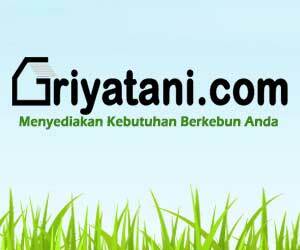 0 Response to "International (bio)Medical Students' Congress (INAMSC) 2013"